This is a review of AFIO’s Guide to the Study of Intelligence, Peter C. Oleson, Editor. Association of Former Intelligence Officers, Falls Church, VA, afio.com, 2016, 740 pages, $95.00. First, a disclaimer. I am one of the 70 – yes 70 – authors contributing to this massive work. AFIO’s Guide has been in the works for 6 years, and that kind of work shows. The book is a comprehensive and extremely readable look at the entire subject of intelligence and at teaching about it. It is not restricted to governmental intelligence – it is much broader than that, although many of its contributors are former government intelligence community members. I said readable, and I really mean that. This book is aimed not only at those teaching about governmental intelligence, but also those teaching where intelligence is one topic of interest. To me that includes history, politics, foreign relations, civil rights, and civics among other subjects. As a history buff, I am enthralled by it. Peter Oleson and the contributors have joined to provide not only a guide to teachers, but a guide to their students as well. At the end of each chapter, there is a short, well-selected reading list for more on the chapter’s subject. Also, scattered throughout are tips for teachers, such as suggested exercises and sources for additional original documents. The authors’ footnotes also provide leads to innumerable sources found on the internet. And the book closes with over 50 pages of valuable leads to information sources, popular books and more reading on intelligence. 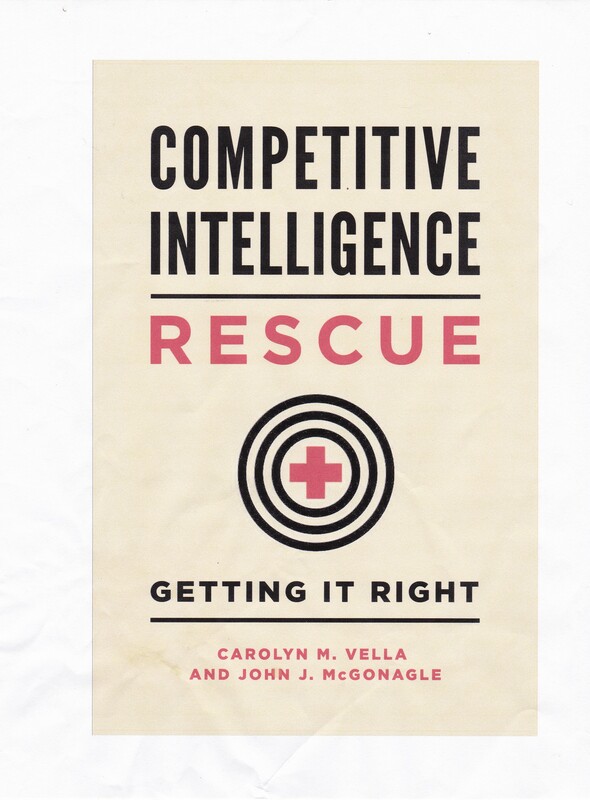 I have taught competitive intelligence, and can say that several of the chapters in AFIO’s Guide would have been very valuable both to me and to my students. From a personal point of view, the book is fascinating. I suggest that we think of this both as a guide to those teaching the study of intelligence as well as a guide to those of us who wish to learn more about intelligence even on our own. Whether online or hard copy (my choice), this is a first-rate read, and worth getting just for that. It is also an extremely valuable resource for anyone who teaching about intelligence and its impact on politics and government as well for those who would like to learn more about intelligence in general.